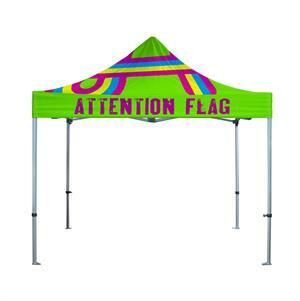 The PROFESSIONAL tent frame is our most durable pop up tentt. The PROFESSIONAL is intended to withstand all types of environments and can hold up to wind over 25mph! 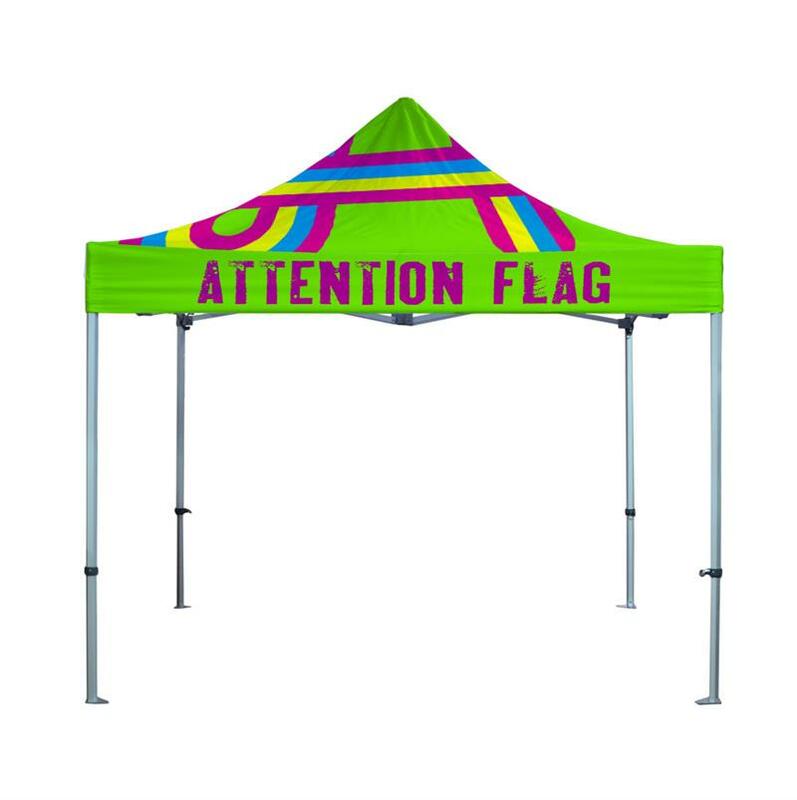 The frame is made from strong hexagonal anodized aluminum.